Despite the fact this EP was Originally recorded in 1996 with the title track recorded again in 2008; the songs are still being downloaded continuously in the iTunes stores. Particularly Ave Maria. 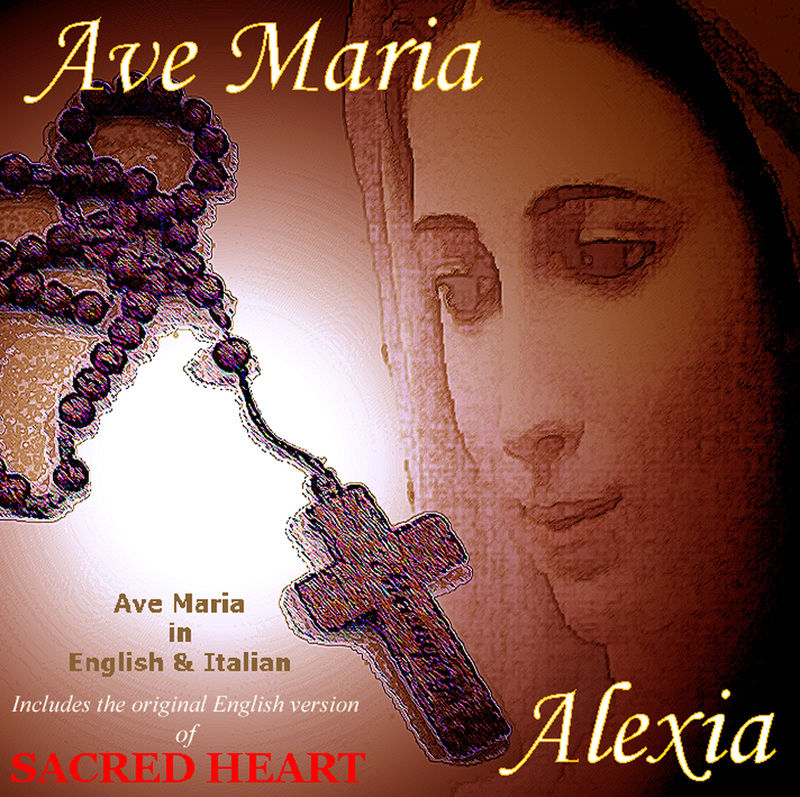 Featuring CCM artist Alexia, a true devotee of Our Lady- The title track is very much Alexia's version of an old song; the chorus being traditional but the verses are her own. You can Gift music in the iTunes & other stores. Our music is available World Wide- please check local store.